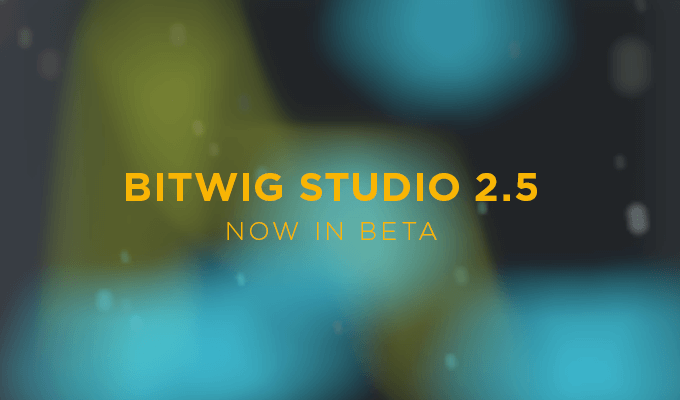 News: Bitwig Studio 2.5 Update Announced & Now In Beta! HomeNewsSoftwareDAWBitwig Studio 2.5 Features Clip Blocks, Audio Editing Improvements & More! Bitwig Studio 2.5 update is now in beta and features many user request features and improvements on the audio editing and performance side! Bitwig has recently announced the upcoming Bitwig Studio 2.5 update and that v.2.5 is already available as beta version. The third big update comes with many user requested features including streamlined audio editing, new framework and performance improvements. 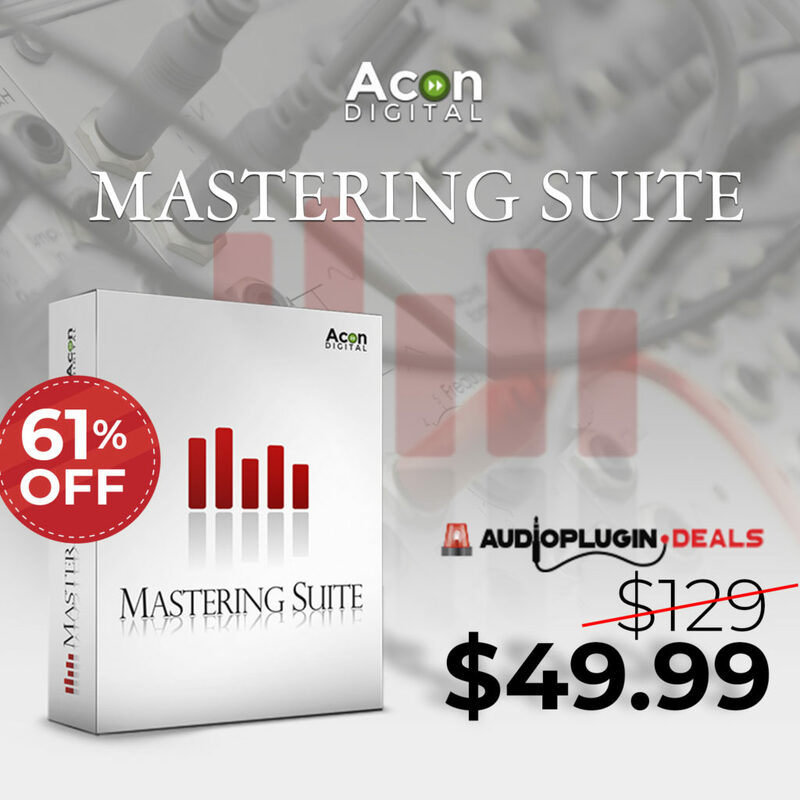 Beside this, you can save $100 USD OFF on Bitwig Studio until December 31, 2018. For Bitwig Studio 2.5, we chose a few select features that were either requested or inspired by our community (that’s you). Some features lean toward performance. Others streamline audio editing. And a few help you find what you need faster. Like a good seasonal gathering, there is a little something for everyone so take a plate and dig in*. Teaching your clips new tricks. Whether building an arrangement or crafting a performance, clip launching is essential to any modern DAW. And with the added concept of clip blocks, new arrangement possibilities are now available. By leaving a blank slot between a group of clips, you have now defined separate clip blocks that Bitwig Studio’s Next Action feature can jump between. Treat these blocks as sections, and now your clips can automatically navigate your arrangement. Possibilities abound. Now with Audio Slide. From the start, an audio clip in Bitwig Studio could contain any number of audio events. This uniquely powerful technique is a user favorite, but they have (unsurprisingly) asked for more. So with version 2.5, audio editing has been streamlined while preserving the advanced options. One new feature here is the ability to slide audio. This keeps the clip in place while you freely move the audio within it. Dropped in a file that doesn’t start on the downbeat? Slide it immediately without leaving the Arranger. Or select multiple clips and slide them all by the same amount. Spend less time on edits and more on music. Selector your adventure. Bitwig Studio’s various note FXs allow you to expand your music by arpeggiating, harmonizing, delaying, echoing, and more. And with the new Note FX Selector device, you can sweep through endless layers with one simple knob. Whether you are creating small variations or taking a performance to exotic new places, this device puts the whole musical journey within arm’s reach. Better finding, zippier interface. A few framework elements have been improved as well. Browser search results are now ordered by relevance, and plug-ins are scanned faster. Some import and snapping methods have been improved, only one copy of each plug-in is shown by default. And more than 50 functions have been added as user-defined key commands. Because the less you are thinking about your workflow, the more it is doing for you. The building blocks of synthesis – classic sources ready to go. 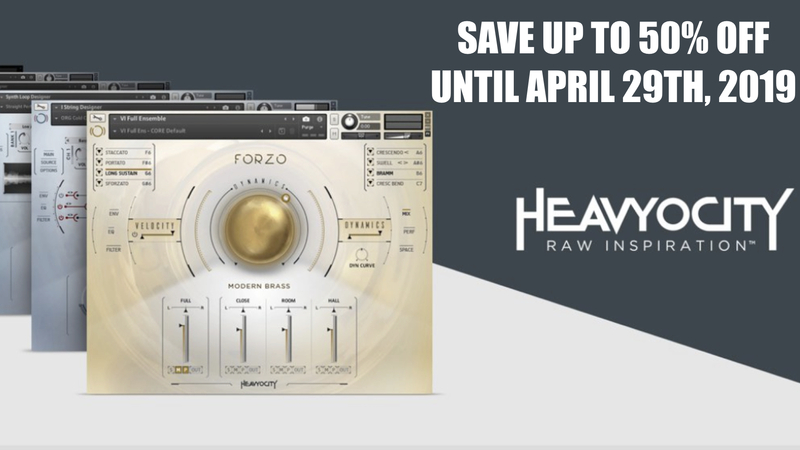 Coinciding with Bitwig Studio 2.5 is “Analog Waves.” Designed in collaboration with Boxed Ear, this package comprises 60 Sampler presets, each made with hundreds of full-frequency oscillator waveforms. From rumbling lows to guttural mids and sparkling highs, a full-bandwidth sound is the best way to bring analog sources into a digital environment. 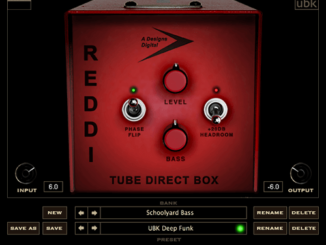 If you prefer polished presets, then the ready-to-go sounds will have you covered. 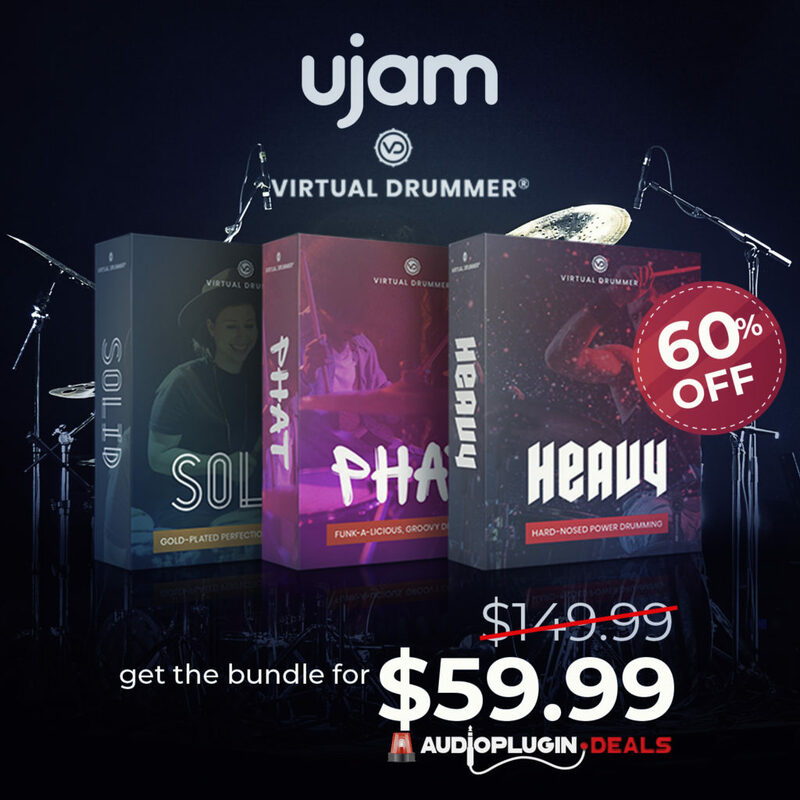 But this pack is also ideal for your own sound design. By wrapping all 760-some samples into a single multisample, one click will load all the pure and layered oscillators so your sound sculpting can begin. (Don’t worry; our recently revamped Sampler is made for any number of samples and layers.) 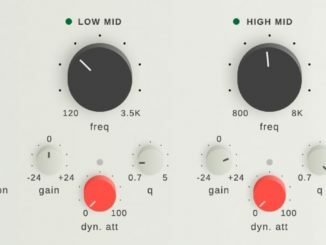 Analog oscillators are a thing to behold — and Bitwig Studio natively works with them. But when hardware is out of reach, this rich set of samples proves to be an excellent sidekick. Download “Analog Waves” from the Bitwig Studio Package Manager and start crafting your unique sounds today. Check out the demos below. Bitwig Studio 2.5 is now in Beta and the release is scheduled for Winter 2019. 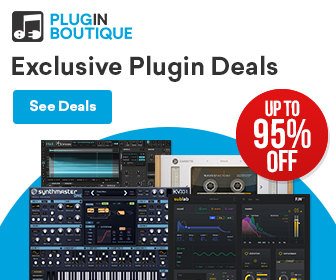 Bitwig is on sale with a $100 USD discount until 31 December 2019!